Cold, wet , windy weather – British people are used to protecting their homes against the elements. But what about the contents in the garage? Valuable equipment and items stored in garages along with any vehicles also need protection. Install a specialist Garador Sectional Door and its outstanding engineering and excellent thermal insulation will offer protection plus add value to any property. Insulation is key throughout Garador’s Sectional Door range and the Premium range all offer a 42mm thick double skin steel section evenly filled with CTF-free PU foam. The doors all come with flexible rubber seals on all four sides of the door to ensure the wind, rain and even the snow is kept outside. 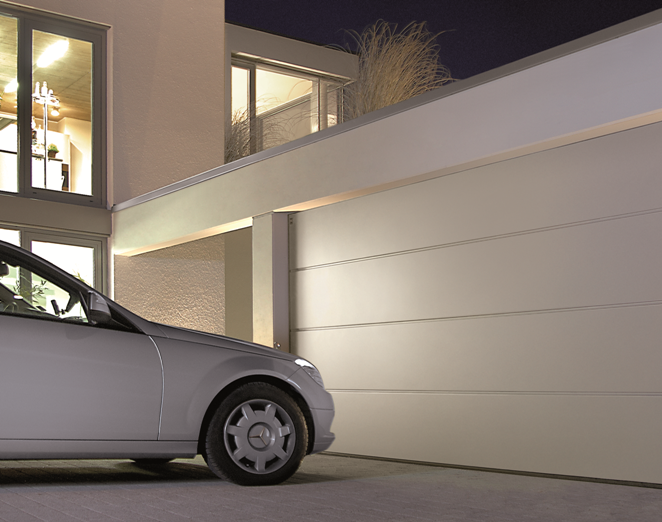 There are other big advantages too from these advanced Garador Sectional garage doors. 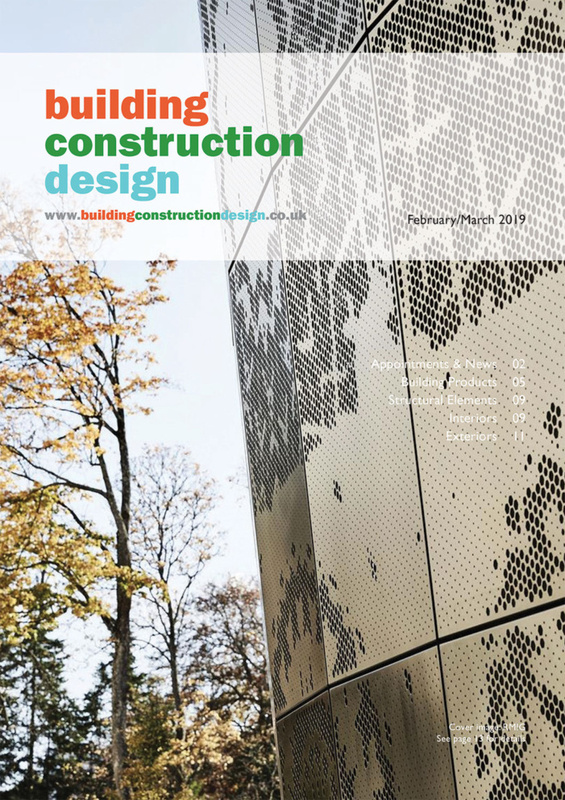 Lifting vertically, they offer maximum drive way space plus extra width to enter the garage and are available in a wide range of sizes, designs, colours and surface finishes.